Currently undergoing restoration, 4930 Hagley Hall is the SVR's flagship loco and is owned by the Company. A great deal of work has already taken place, but there's still a long way to go before Hagley Hall can re-join the Railway's fleet of working locomotives. Check out our latest news on how the work on Hagley Hall is progressing. 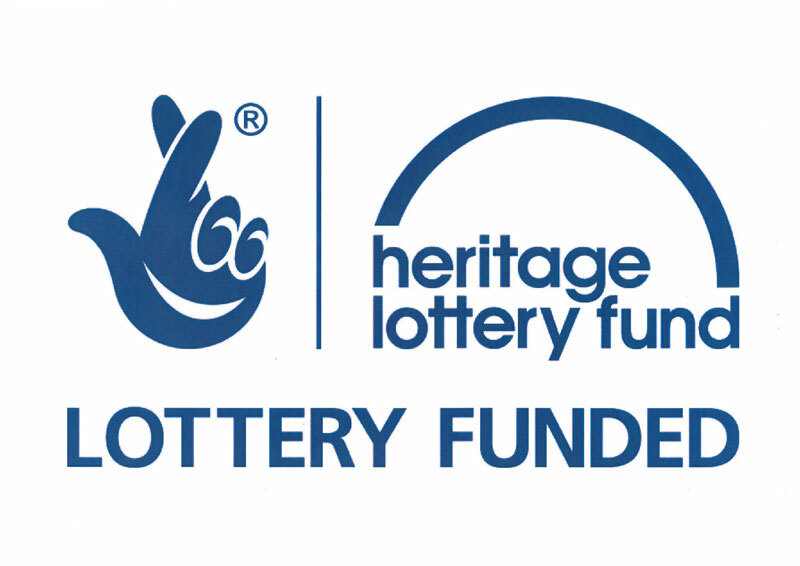 To support Hagley Hall's restoration, you can donate online using one of the buttons below. Please specify that your donation is for 'Hagley Hall'. How is the restoration project going? 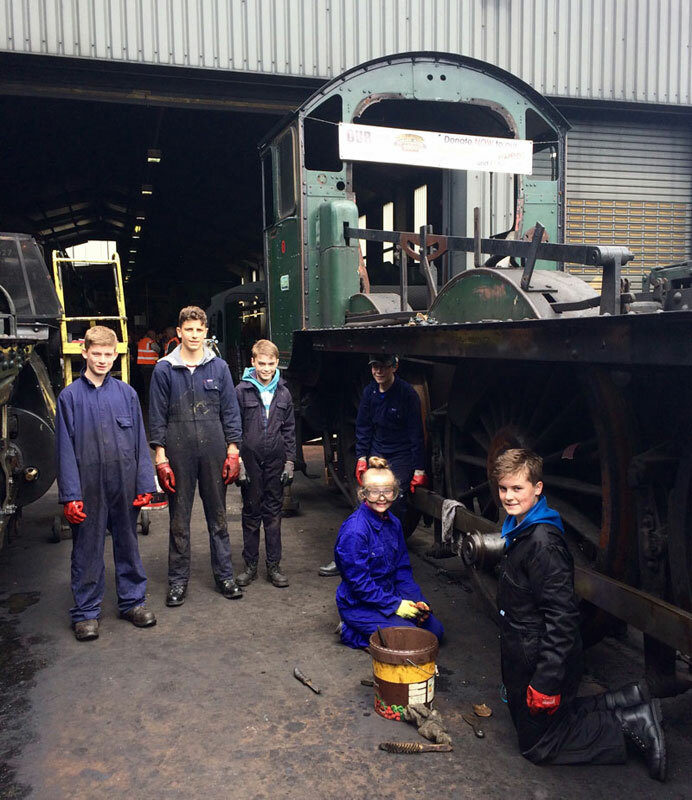 Work on 4930 is a major commitment for the Engineering Workshops at Bridgnorth, and thanks to a Heritage Lottery Fund grant of £95,000, work began on the tender. Finding out that Hagley Hall's cylinder blocks were beyond repair was bad enough. 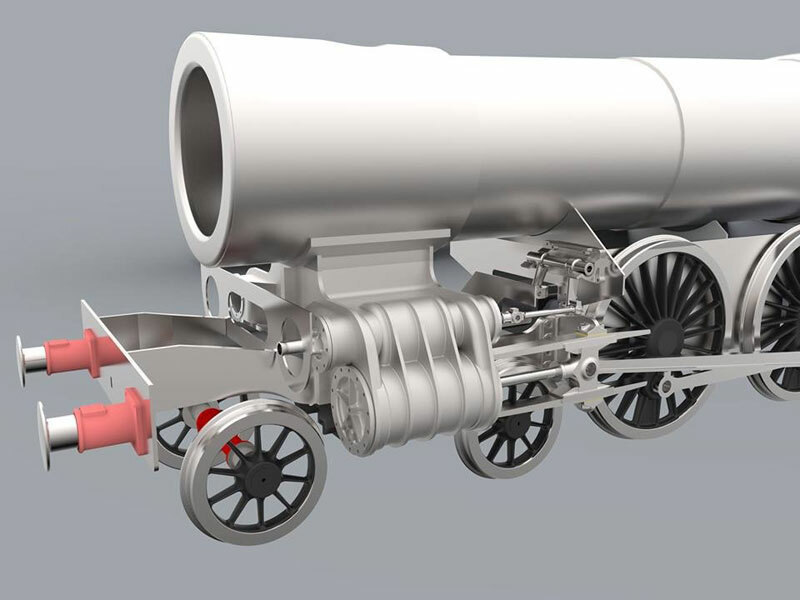 But the problems didn't end there, as 4930's volunteer engineering co-ordinator Martin White explains: "No patterns have survived to cast new cylinder blocks, and no drawings could be traced either! Fortunately we made contact with a talented design engineer who had already produced 'new' drawings for other Great Western cylinders. We're confident that with his experience, skills and enthusiasm, we'll be able to reverse engineer the new cylinder blocks for Hagley Hall." The locomotive’s independent fund-raising support group, The Friends of Locomotive 4930 Hagley Hall, is now fully integrated into the SVR Charitable Trust, so it can maximise income through Gift Aid. Through sales and donations since 1999, the Group has raised over £100,000, and its volunteers are providing hands-on assistance throughout the project. 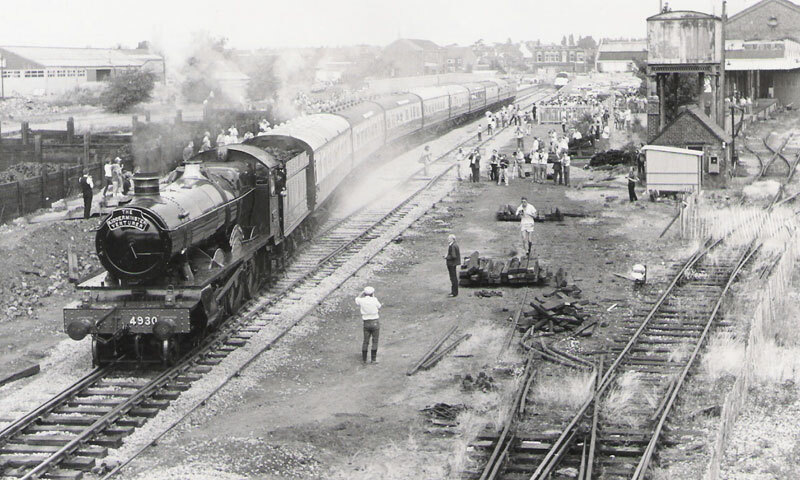 As the name suggests, 4930 is a Hall class locomotive, originally designed and built at the Great Western Railway’s Swindon Works under Lot 254. It entered traffic in May 1929, at a cost of £5,107. Hagley Hall was withdrawn from main line service in December 1963, having run 1,295,236 miles, and was sold to Woodham's scrapyard in Barry, arriving there in April 1964.